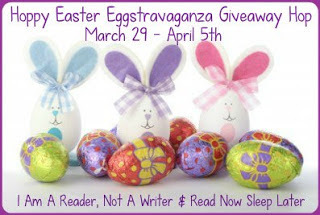 Laurie Here - Contemporary Fiction and MORE - Book Reviews: Hoppy Eggstravaganza Giveaway Hop! March 29th to April 5th! Hoppy Eggstravaganza Giveaway Hop! March 29th to April 5th! Thank you to I Am A Reader, Not A Writer and Read Now, Sleep Later for Hosting this Hop! So WHAT am I giving away???? of the ebook - ONLY available as an ebook so far Mention of a paperback is NOT until August 2013! YOU will get this book much SOONER than August as an ebook! 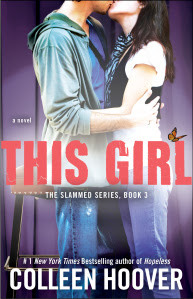 The 3rd and final book in the Young Adult "Slammed" series - when it releases on April 30th! For further instructions, please see the GIVEAWAY TAB ABOVE! So, if YOU want to win this, then CLICK HERE!! !